After passing a hectic year Christmas and New Year brings us a refreshing breeze in all the Aussies hearts. Both the occasions are celebrated with full spirit and enthusiasm. People usually decorate their houses and gardens with beautiful Christmas Trees and colourful lights. New Year is a traditional celebration which represents hope for new great things to happen in the upcoming year. People forget their sorrows and sufferings of the past year and hope for great things to happen in the upcoming year. 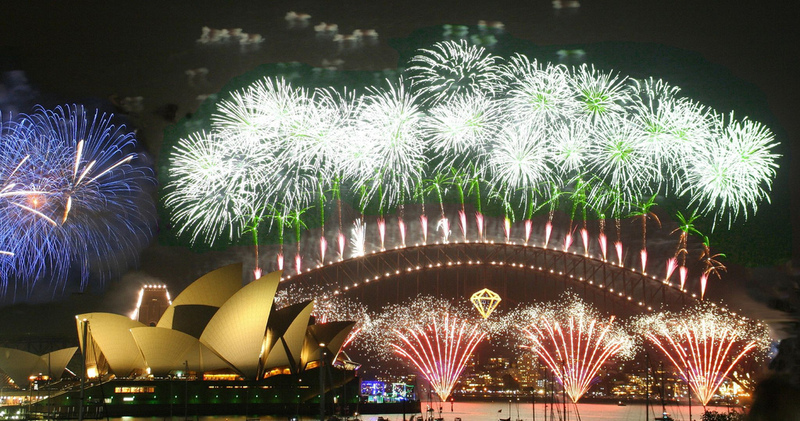 New Year fireworks at Sydney is considered one of the most eye catching event around the globe. 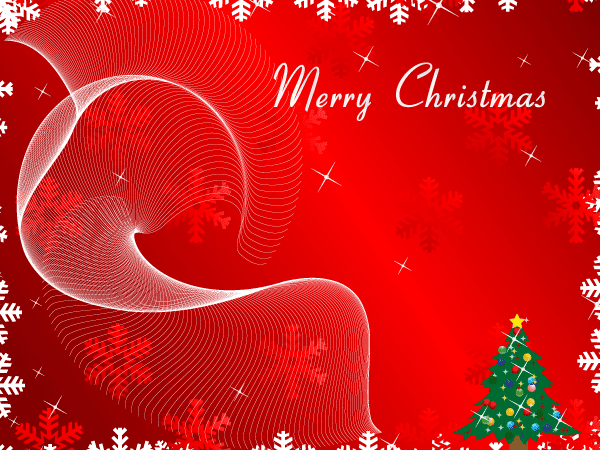 New Year’s Day and Christmas makes summer the perfect holiday season. Summer is also an ideal season for painting as the paint dries out very fast. However, in extreme sunny weather accompanied with low humidity, the paint dries faster than usual forming blisters on the painting. The ideal temperature of painting is between 15 and 30 degrees and the optimum humidity is around 20% to 70%. Therefore, it is better to paint your house at the beginning of this season. Nowadays painting technology are surpassing all the bounds and bindings. It has successfully reached its highest peak and gradually it is getting more updated with time. Premier painting is well renowned in Sydney for its advanced techniques of painting and handling paint faults or removals. Some of the new ways of painting that Premier Painting implements are Conventional Acrylic & Oil-based paint systems (if it’s conventional, then how it’s a latest method? ), Lead Based Hazard Management. Please visit our website to find out more about the latest and unique methods of painting. A dwelling place which holds all your good and bad memories should be enriched with decorations so that it always provides a positive vibe. Holidays bring you close to your friends and family. It is also a perfect time for home improvements as you will get a good combination of opinions. So, don’t miss this opportunity of painting your house beside your holiday entertainment! Utilize your holidays to the fullest, enjoy the company of your loved ones, and paint your house by the most reliable, efficient and professional painting company called PREMIER PAINTING COMPANY. We are customer-oriented so customer satisfaction is our first priority. Our aim is to make our clients happy and provide them a hassle-free painting service. You are cordially invited to have a look at our services from our website. 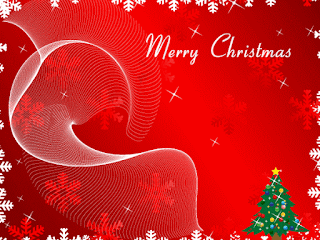 Stay safe and have a happy holiday!